Just a heads up that on May 24, 2011, we are having world-renowned Toyota Culture author Mike Hoseus in Vancouver for a special event. This will be an Executive Certification event here in Vancouver. We plan to then take Mike to Calgary and Winnipeg in the same week as well. This is one of those rare events that only happens every few years, so please mark your calendar! Our last two events with Mike sold out months in advance. 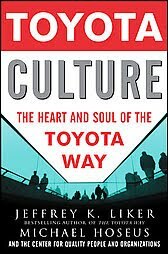 Mike is a co-author of the Toyota Way books with Dr. Liker and has written one of the most important books of all time: Toyota Culture (available at chapters, amazon, etc). 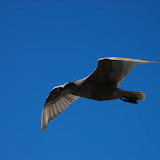 Further details to come a bit later.